Compare the Buick Encore vs Chevy Trax to find a compact SUV that is easily maneuverable for your Acworth and Rome driving needs. Explore the Chevy Trax and Buick Encore interior, performance, and other features to determine which is best for your Canton drive, then stop by Riverside Buick GMC so you can see the Buick Encore for sale models! Compare similar models like the GMC Acadia vs Honda Pilot to learn more. 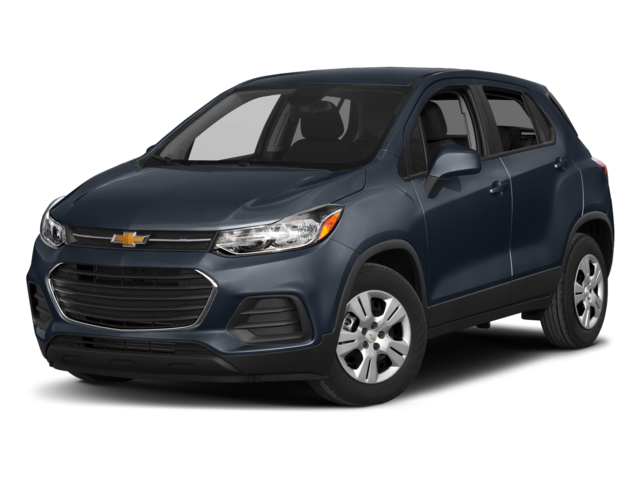 Trax or Encore: Which Is Right for You? The Buick Encore vs Chevy Trax are similar in many ways. However, the Buick Encore wins out in a few key areas. For example, the Buick long warranty protects your investment for years to come. 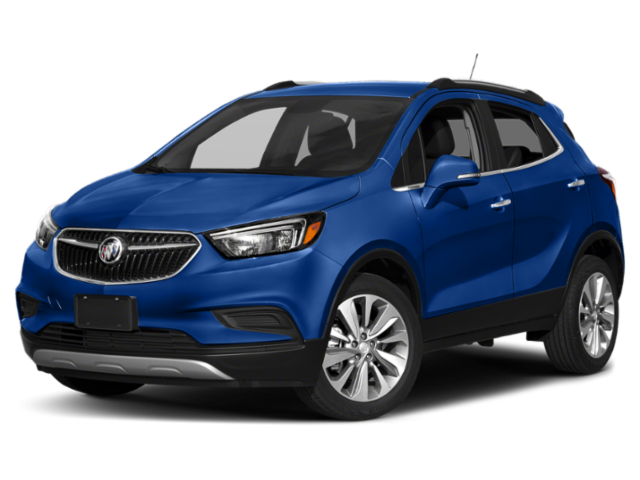 Additionally, the 2019 Buick Encore starts at $23,200 MSRP compared to the Chevy Trax, which starts at $21,200 MSRP. Looking to enjoy the latest technology? The Buick Encore technology like the myBuick app allows Rome drivers to monitor and control your vehicle remotely. For more information on the Buick Encore, stop by Riverside Buick GMC. With a comfortable interior and plenty of extra features, the Buick Encore is a great choice for Acworth drivers. Contact us today to learn more, and be sure to check out the Buick Encore trim levels! Compare the Buick Encore vs Buick Envision to help you make your decision.